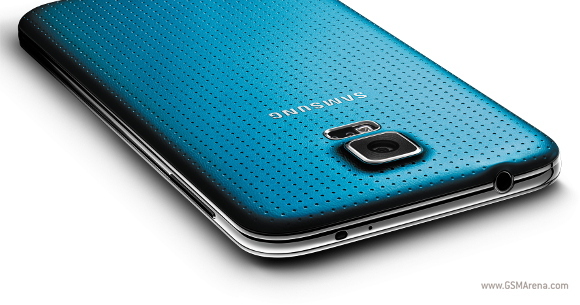 Samsung Galaxy S5 Prime has been rumored since the official launch of the Galaxy S5 flagship. The pieces of the puzzle we have so far suggest it will go official under the SM-G906 model number. We already saw it leak via import docs, Bluetooth certificates, leaked internal documents, and, what not. Today the SM-G906 leaks via South Korea's official certification authority - the RRA. Three different models were sent for testing and all three of them got the OK from the Radio Research Agency. G906S, G906K and G906L are now allowed to be sold in Korea and the names suggest the S model will be heading to SKT, the K one is intended for KT, while the L should visit the U+ carrier. There is no info on the actual specs of the G906. As the rumors have it, this should be an upgraded version of the Galaxy S5 called Prime and should pack a 5.2" QHD display, Snapdragon 805 chipset and 3GB of RAM. If the rumors for a June release are indeed true, then we won't be waiting much longer before we got an official announcement. So uh the fanboys didn't come breaking down after your cute little comment? Will this phone get the Android 5.0 LOLLIPOP UPDATE??? because it's well equipped to get the update. I hope it has at least 3500mah battery and 3GB of RAM!